New Zealand plans to update its laws so it can tax revenue earned by multi-national digital firms such as Google, Facebook and Amazon, extending a global effort to bring global tech giants into the tax net. 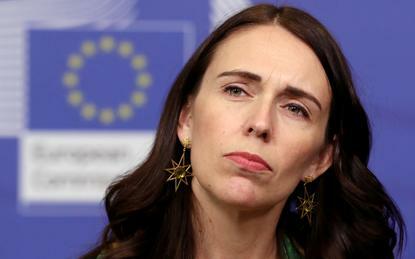 Prime Minister Jacinda Ardern said the cabinet had agreed to issue a discussion document about how to update the country's tax framework to ensure multinational companies pay their fair share. "Our current tax system is not fair in the way it treats individual tax payers, and how it treats multinationals," Ardern told reporters at her weekly post-cabinet news conference. Highly digitalised companies, such as those offering social media networks, trading platforms, and online advertising, currently earn a significant income from New Zealand consumers without being liable for income tax, the government said in a statement released after the announcement. The value of cross-border digital services in New Zealand is estimated to be around $2.7 billion. The revenue estimate for a digital services tax is between $30 million and $80 million, Finance Minister Grant Robertson said in the statement. Officials will now finalise the New Zealand discussion document on the matter, which is likely to be publicly released by May 2019.